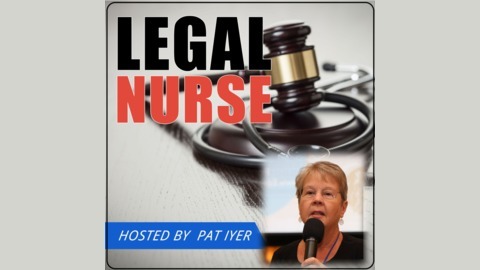 Tips and Strategies for Legal Nurse Consultants. One of the common reasons attorneys contact legal nurse consultants is because they are handling a case involving a fall. Or as the attorneys like to call them, “fall down cases”. Falls in the nursing home may result in no or mild injury, and you are not going to hear about those cases. But the nursing home resident does not always get off that easily. Falls in nursing home residents may lead to catastrophic damage as the patient’s frail bones are fractured, leading to immobility, pneumonia and death. Listen in as Pat Iyer chats about these point Why do older adults have falls in the nursing home? Was there any intervention that should have been ordered but not present? Were all the fall precautions in place? Tips and a list of risk factors that should prompt a thorough evaluation and plan of care Does the facility have fall risk assessment tools and separate post-fall assessment tools for evaluation of the falling older adult Related Product: Hot Spots in Nursing Home Litigation I want to share details of online training that directly addresses the setting of a case. Do you want to sharpen your skills in understanding nursing home litigation and liability issues?Are you a legal nurse consultant who has not worked in a nursing home, but yet needs to assist attorneys with nursing home litigation?Are you a nursing home expert witness who wants to broaden your knowledge? My online training called Hot Spots in Nursing Home Litigation takes you into the world of nursing homes where documentation requirements, staffing, and regulations are markedly different from hospital ones. Learn from Barbara Johanson, an experienced nursing expert witness, about the special regulations that govern nursing home care. 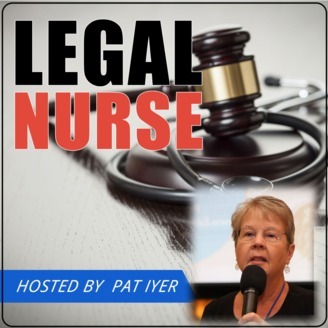 You will become familiar with the standard of care and best practices so that you may be better able to evaluate liability, damages and defenses for three hot spots in nursing home litigation: Pressure soresDehydration/weight lossAccidents and incidents Your Presenter Pat Iyer has been a legal nurse consultant since 1987. She also built a successful LNC business that was filled with loyal attorney clients who returned over and over with cases. Pat warded off many ethical issues with attorneys.